For those who prefer the convenience and availability of refreshing bottled, ready to drink, fermented tea we produce and distribute the highest quality and potency. Original and Ginger Brew. $99.95 + shipping & handling. Kombucha Tea Extract comes in a 1 oz. dropper bottle with 30 doses of 15 drops per bottle. Alcohol free. KTE drops are very convenient and portable. Take them anytime, anyplace; work, traveling or at home. They require no refrigeration! A very potent & effective, concentrated, essence extracted from our own Kombucha Tea. Each dose is 15 drops under the tongue or in a glass water or juice 1-3 times a day. Case of 12 x 1 oz. bottles: $ 118.95 + shipping & handling. 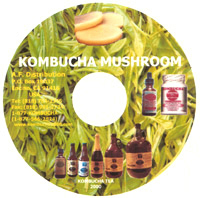 If you are prepared to brew your own tea, you may want to purchase a Kombucha Mushroom. Our Kombucha mushrooms are grown in beautiful California, and offer the peace of mind that comes with knowing that the Kombucha mushroom you use to start your own lineage has been cultivated in the proper, time-tested way, and that it is pure, robust and vigorous. $39.95 each. + shipping & handling. 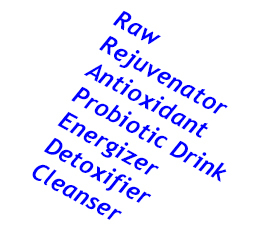 ($72 per case of 12 x 1 oz. bottles with dropper) + shipping & handling. You may order by phone, email, fax, US mail or text. ($72 per case of 12 x 1 oz. spray bottles) + shipping & handling. The perfect size and shape for fermenting Kombucha tea. You will find that this modestly priced jar is easy to handle and will suit your needs while taking less space for convenient brewing and storing. Case of 4 x 1 gal. jars: $22.95 + shipping & handling. The perfect size and shape for fermenting smaller quantities of Kombucha tea. You will find that this modestly priced jar is easy to handle and will suit your needs while taking less space for convenient brewing and storing. Case of 6 x 1/2 gal. jars: $22.95 + shipping & handling. 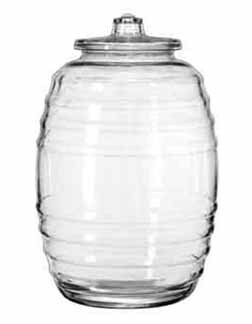 When you want to ferment large quantities of Kombucha tea, you will find that this inexpensively priced barrel saves you time, energy, and shelf space. $88.95 + shipping & handling. 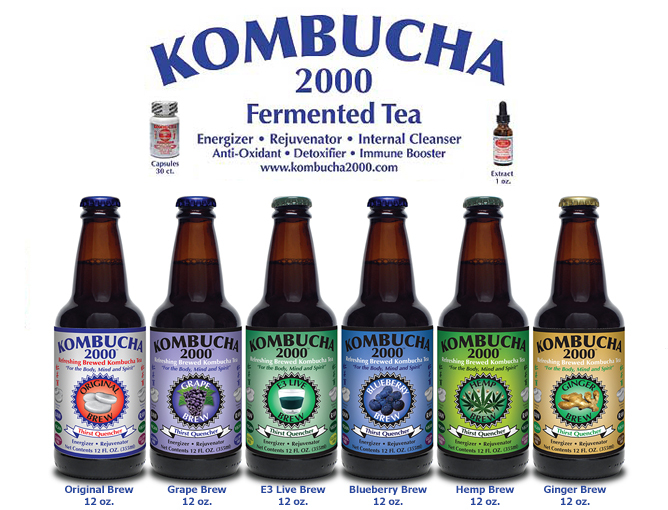 Testimonial: "I recently ordered and received the Kombucha Gold Deluxe package. Everything was received in good condition and I'm already benefiting from the heating panel (it took so long to culture my tea before because my house is cold). So thank you for developing that great product." $14.95 + shipping & handling. $19.95 + shipping & handling. O.K. so you’re brewing your own tea. Congratulation! The next logical step is to take the guesswork out of the process. 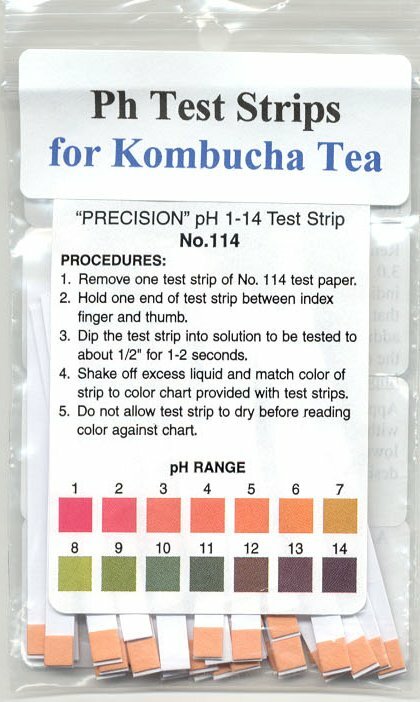 This can be easily achieved with a recent addition to our line of Kombucha mushroom accessories - Kombucha pH test strips. Is your brew really ready? Have you allowed it to ferment long enough? Have you minimized the presence of sugar and caffeine? 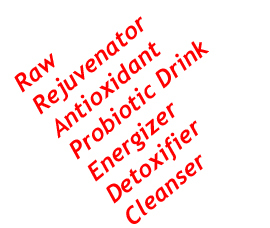 Are you getting the full benefits of the health promoting acids, enzymes, vitamins, minerals and proteins? A quick dip of the pH strip in the fermenting tea will reveal the degree of acidity of the brew and will assure you of the highest quality tea and the most positive results possible. Each vial contains fifty test strips. $9.95 + shipping & handling. Pour in your Kombucha Tea into a container or a bottle and enjoy your Kombucha anywhere! No spilling! Convenient way to transfer your tea. $2.99 + shipping & handling. 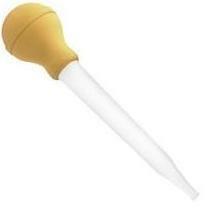 After your Kombucha Tea is fermented, You may use the baster to take a small quantity of sample to find out if it has a “sweet & sour” taste with a” bite”. Use the Strainer on top of the funnel or your glass container to filter out strands of Kombucha yeast so that you get a clear liquid. Open the Tea Ball and put your tea leaves inside, and then close and lock the hatch. Put the Tea Ball into the stainless steel pot, filled with your sweet water to steep your tea in. $3.59 + shipping & handling. 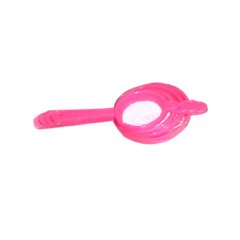 Use the Skimmer Ladle to pour in your starter liquid from the previous batch into the a glass container. 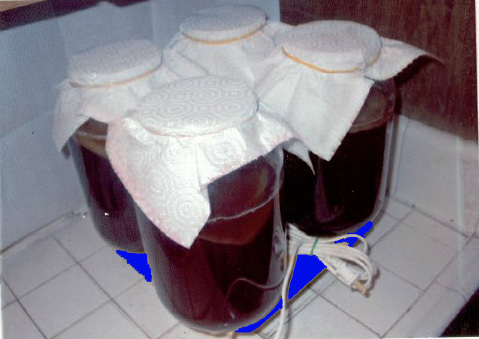 To handle Kombucha Mushroom, You may pick up the Mushroom, put it into the glass jar. Discard the gloves when you're done. CAUTION: Avoid using your bare hands when handling Kombucha Mushrooms. Pour the sugar into your boiling water in the stainless steel pot for five minutes until it dissolves in the water. $2.59 + shipping & handling. $71.88 (12 X 30 pills per case) + shipping & handling. Helps to support digestion, absorption and processing of fats, proteins, carbohydrates and difficult-to-digest foods. The Liver and the Gallbladder need to be cleansed, in order to prevent the build up of bile and cholesterol to solidify into stones. In addition, a cleansed gallbladder can significantly improve the digestive process and prevent the condition known as Fatty Liver. $53.95 + shipping & handling. $57.95 + shipping & handling. $62.95 + shipping & handling. 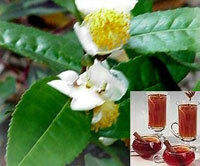 Finest quality premium tea with an excellent aroma, imported from China. 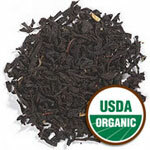 From our years of experience, Organic Orange Pekoe Black Tea works the best for preparing Kombucha Tea. 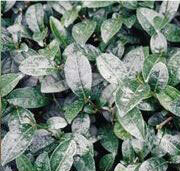 These are the actual tea leaves, rather than a powder or leftover strands of tea. 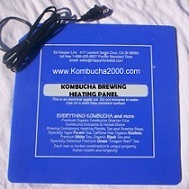 A money saving package including one living Kombucha Mushroom with several ounces of fermented “starter” tea, 50 Ph test Strips, one “How to” Kombucha video, a four-pack of one gallon fermentation glass jars and a Heating Panel. A money saving package including one living Kombucha Mushroom with several ounces of fermented “starter” tea, 50 Ph test Strips, one “How to” Kombucha DVD, a four-pack of one gallon fermentation glass jars and a Heating Panel. 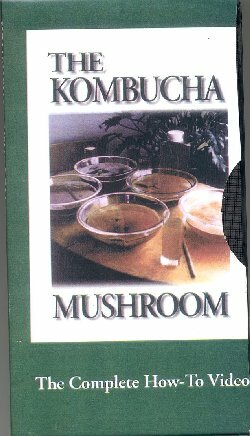 A money saving package including one living Kombucha Mushroom with several ounces of fermented “starter” tea, the Kombucha Miracle Fungus Book, 50 Ph test Strips, a four-pack of one gallon fermentation glass jars and a Heating Panel, 1 lb. Organic Sugar, 1 lb. Organic Orange Pekoe Black Tea, 1 Tea Ball, 1 Baster, 3 Strainers, 3 Funnels, 100 Disposable Gloves, 1 Skimmer Ladle..
A money saving package including one living Kombucha Mushroom with several ounces of fermented “starter” tea, 50 Ph test Strips, one “How to” Kombucha video, a four-pack of one gallon fermentation glass jars and a Heating Panel, 1 lb. Organic Sugar, 1 lb. Organic Orange Pekoe Black Tea, 1 Tea Ball, 1 Baster, 3 Strainers, 3 Funnels, 100 Disposable Gloves, 1 Skimmer Ladle. A money saving package including one living Kombucha Mushroom with several ounces of fermented “starter” tea, 50 Ph test Strips, one “How to” Kombucha DVD, a four-pack of one gallon fermentation glass jars and a Heating Panel, 1 lb. Organic Sugar, 1 lb. Organic Orange Pekoe Black Tea, 1 Tea Ball, 1 Baster, 3 Strainers, 3 Funnels, 100 Disposable Gloves, 1 Skimmer Ladle.